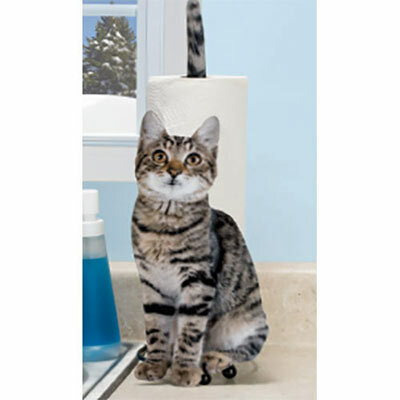 A very practical and very cute toilet paper holder! Quite realistic looking and easy to put together. It is so real like and easy to put together and would recommend to anyone who is a cat lover.